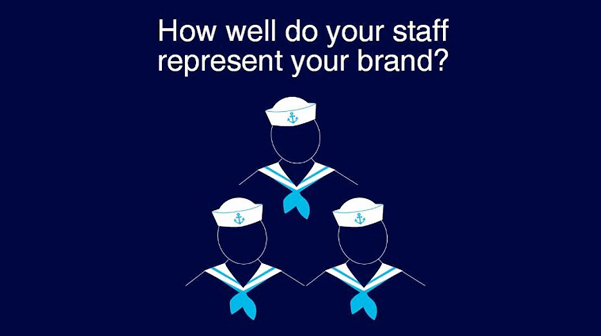 How well do your staff represent your brand? Great to work with @DrinksEnthusist at @NRBManchester Excellent cocktails! Look forward to future collaborations! Soaking up the sights and sounds of London today for a number of new projects, we love visiting new people and places! 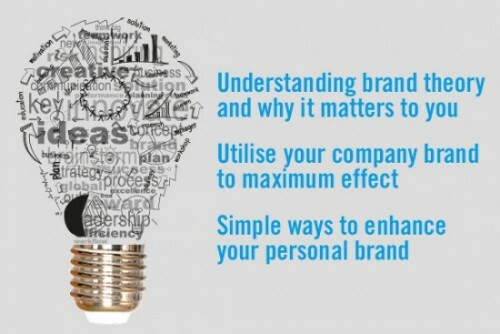 Our inbuilt Marketing Compass, built on expertise and experience, enables us to evaluate all the paths and point you in the right direction. team will help you take on the universe!